Ever since the original Ghostbusters movie came out, people have been pretty much obsessed with it. 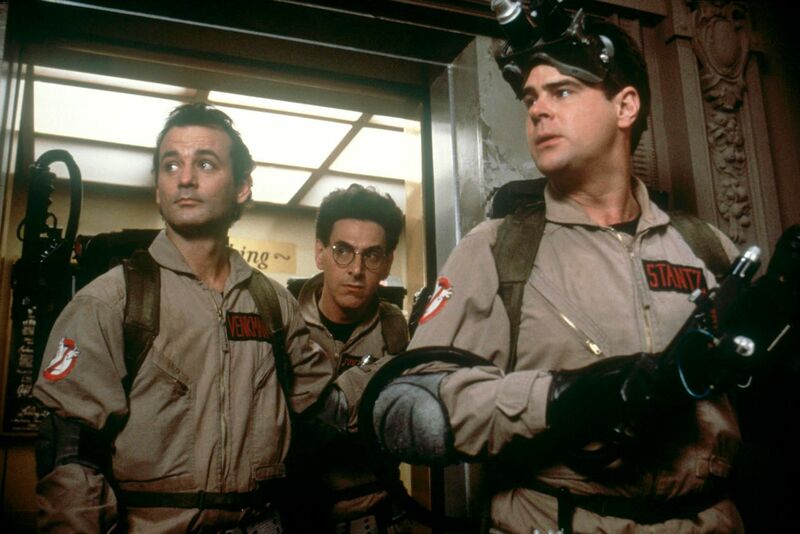 In 1984, the original Ghostbusters came out and stars Bill Murray, Dan Aykroyd, Sigourney Weaver, Ernie Hudson, Harold Ramis, and Rick Moranis managed to turn something that could have been a big mess into an amazing and iconic film that is considered a must-see. Ghosts being shot with lasers and contained in weird boxes? Weird in theory, sure, but the way they did it was absolutely perfect. There was a sequel to the movie that was released in 1989, but overall people didn't seem to love it quite as much as the first. They did have a super successful cartoon spin-off, and of course the controversial remake that came out just a few years ago, but people have still been hungry for another movie staring the original cast. Well, Aykroyd has finally given us the hope we need because he just revealed that Ghostbusters 3 is "being written right now." He even suggests that the remaining cast members would return for the movie. 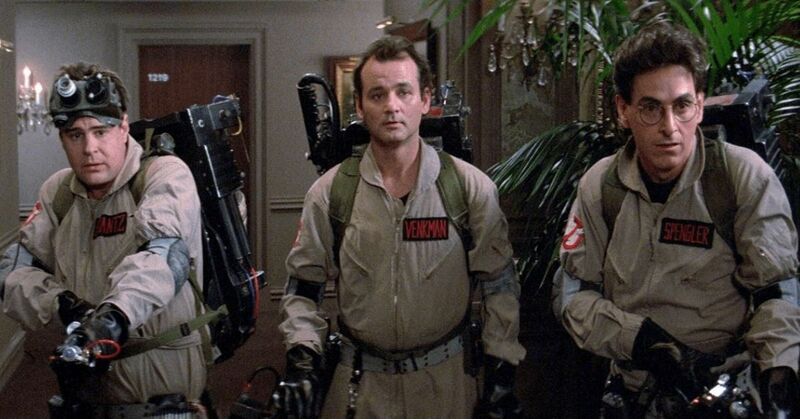 Obviously, we all know that Ramis passed away just a few years ago, but Aykroyd insists that Murray would return. "I think Billy will come," he said. "The story’s so good. Even if he plays a ghost." Aykroyd's hoping that he can get the movie made, but with all scripts in production, there is no guarantee. The one concern that a lot of fans have is that Ramis was not just a star, he also co-wrote the original movies. He had apparently started writing it before he got sick, but obviously it wasn't done. They would have to include a few changes to address his character not being present. Moranis is another question mark in the story, because he hasn't acted in decades. Aykroyd didn't specify whether he'd be back or not, but I think we can all agree we'd love to see him. Do you think that you'd be up for a third movie of the iconic franchise, or should they just leave it as is?